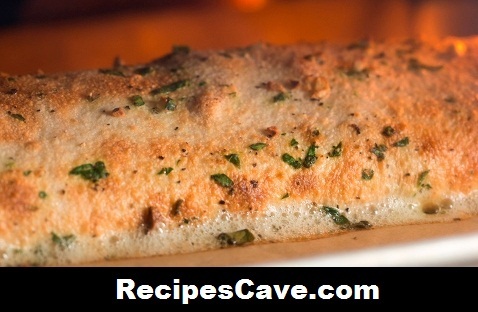 Cheesy Pizza Roll Up Recipe for pizza loving people, follow these simple steps to cook pizza at your home. 1. Remove dough from package and roll out on lightly floured surface to desired size. 2. Add alternating rows of pepperoni, mozzarella, and salami until dough is covered, leaving 1½ inches of space along the outside of the dough. 6. Bake stromboli at 400˚F/200˚C until golden brown (about 15-20 minutes). your Cheesy Pizza Roll Up Recipe is ready to taste.